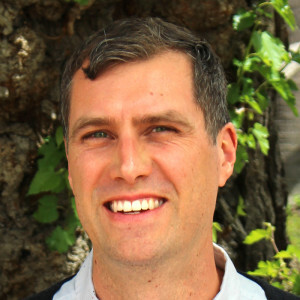 Nicholas Wilson is a Postdoctoral Researcher and Educational Programs Associate in learning experience and design at the Office of the Vice Provost for Teaching and Learning Stanford University. His work examines how youth from non-dominant communities use technology and digital media to navigate, bridge, and challenge social structures and discourses. Nick has designed and taught courses on learning and instruction with Web 2.0 and Open Educational Resources, as well as in Computer Mediated Communication. Nick is a former high school physics teacher and academic technology specialist, and has led professional development activities shaped around reforming pedagogy and designing technology-enhanced learning activities.